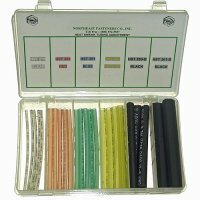 Heat shrink tubing, heat shrink tube sleeves, heat shrink wire connectors and heat shrink assortments. 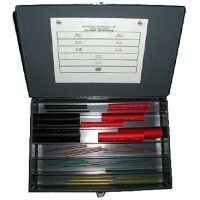 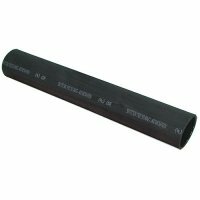 We offer high grade heat shrink tubing material, made in the USA so you can make your connection waterproof and secure with ease and confidence. 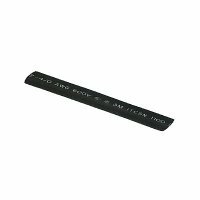 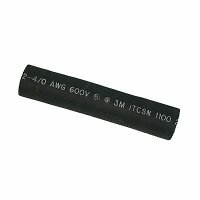 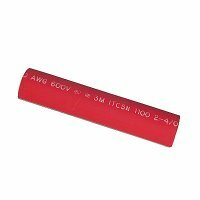 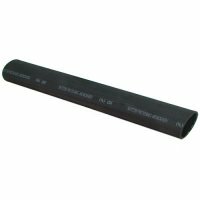 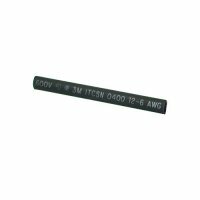 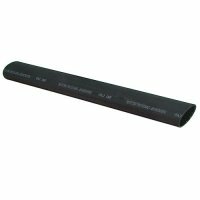 Small to large size heat shrink tube sleeves protect against shorts and outages. 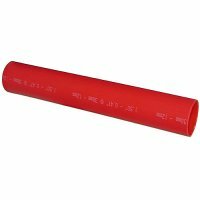 Adhesive lined heat shrink tubing for secure waterproof sealing of electrical wiring. 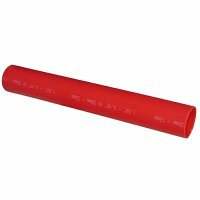 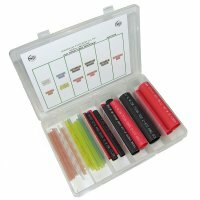 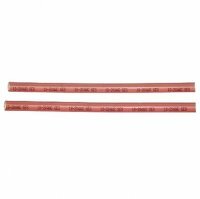 Our assorted quality heat shrink polyolefin heat shrink sleeves with light to heavy wall construction and color coding make secure wire connections a breeze. 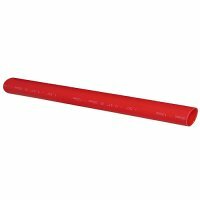 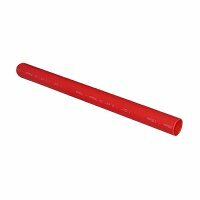 This is not the cheap offshore heat shrink tubing product common on the web. 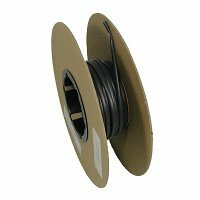 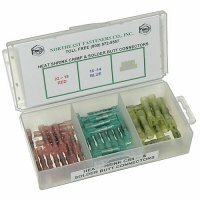 Great for automotive, trailer, outdoor and marine electrical wiring repairs.